Coasters serve a practical purpose in the home and are always needed during the holiday season. 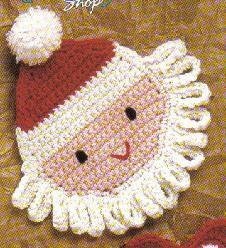 The Santa Coaster Free Crochet Pattern is easy to follow. 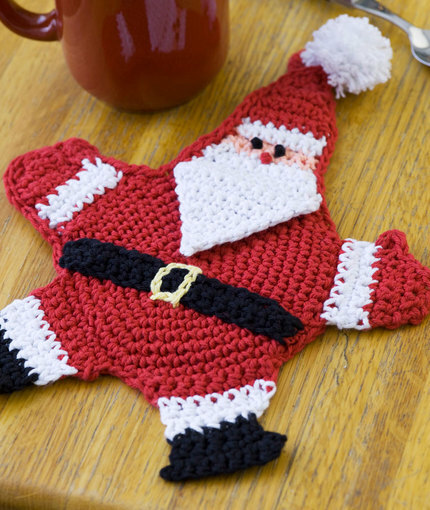 Even a beginner crochet level will have fun creating these holiday coasters. 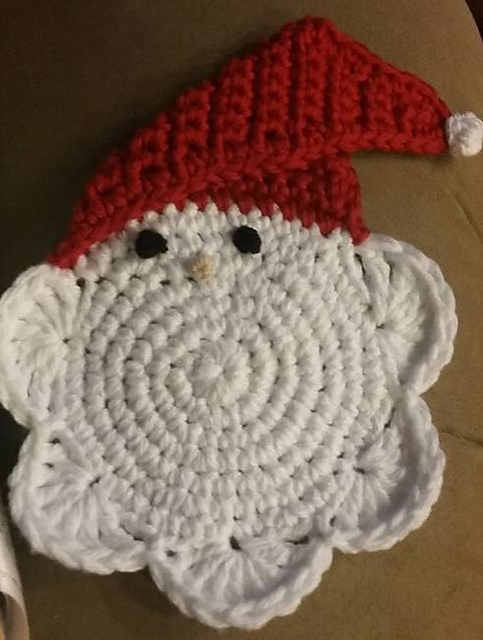 The pom-pom hat makes this coaster one of the cutest free Christmas crochet patterns you’ll find. They are small and crochet up quickly, so you get the satisfaction of finishing a project in little time. Use this homemade Santa Coaster during the holiday season as you sip your hot chocolate or eggnog. Both kids and adults will enjoy using this coaster. Happy crocheting. You might also like Turkey Coasters Free Crochet Pattern.